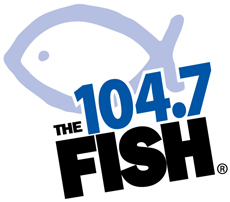 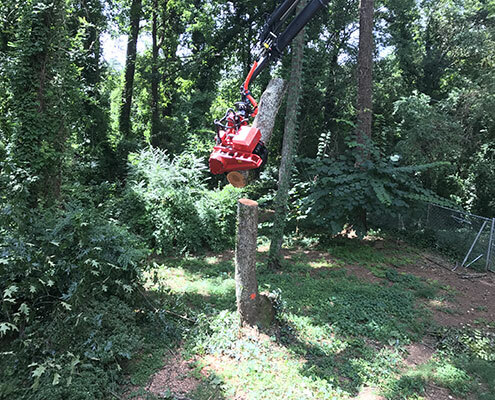 Introducing… the FIRST JAWS in Georgia! 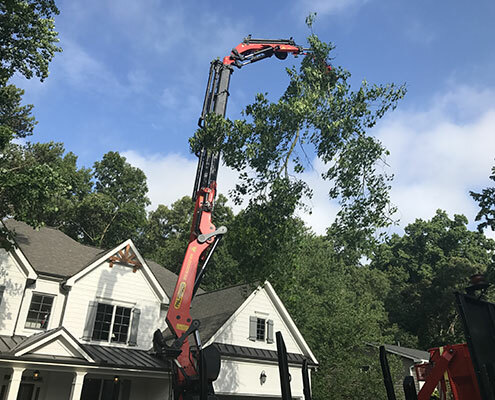 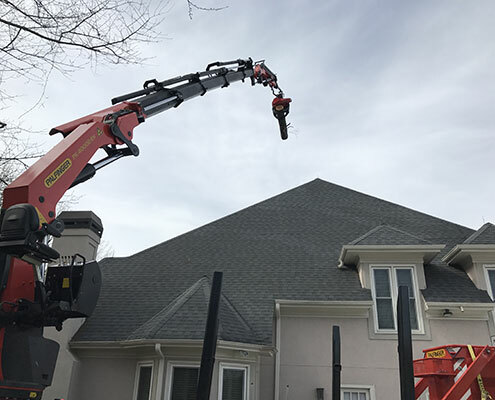 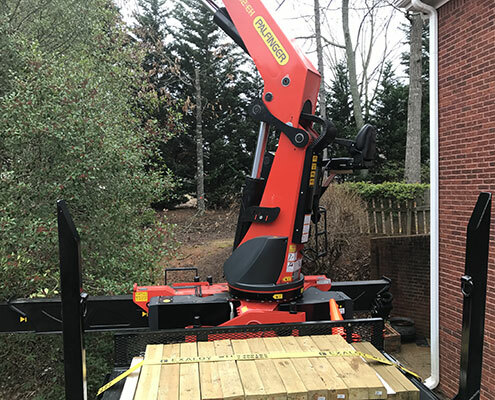 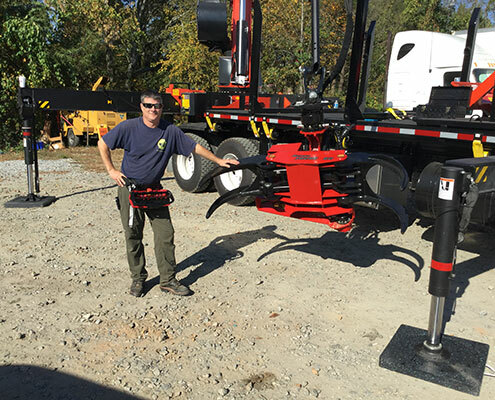 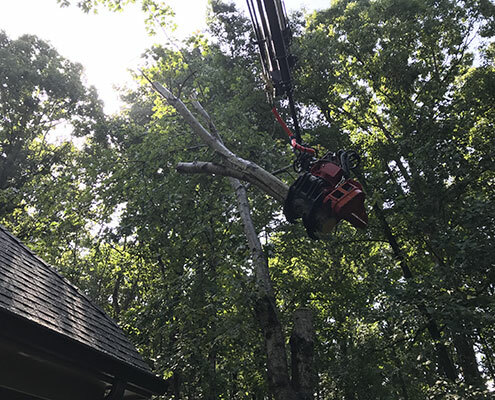 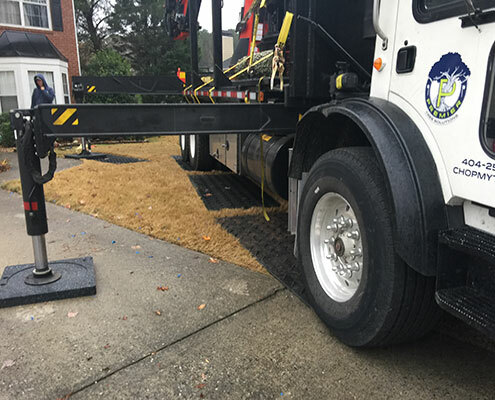 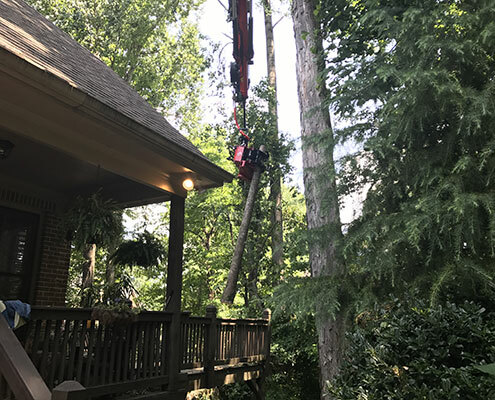 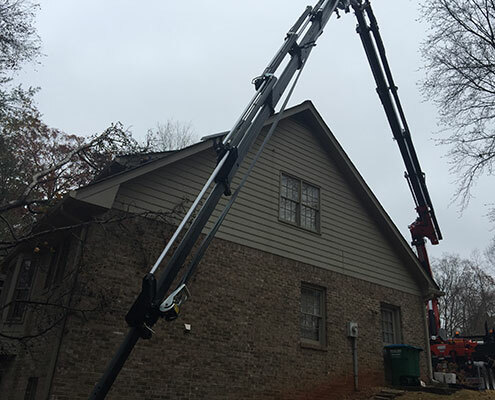 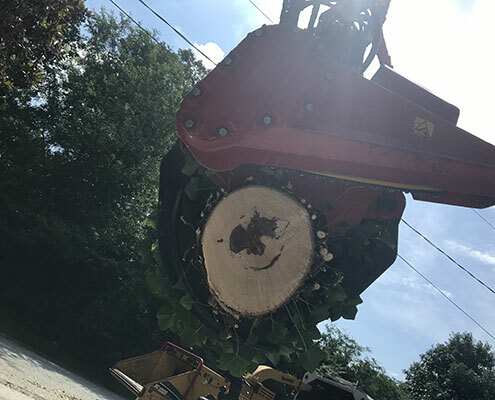 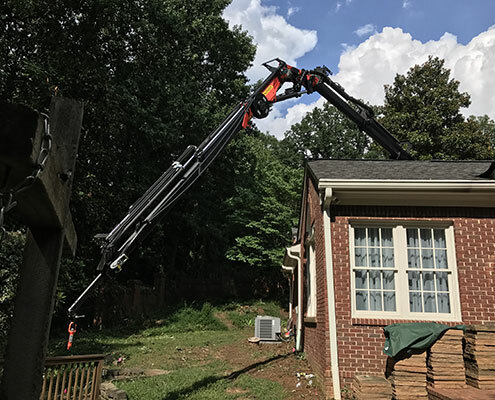 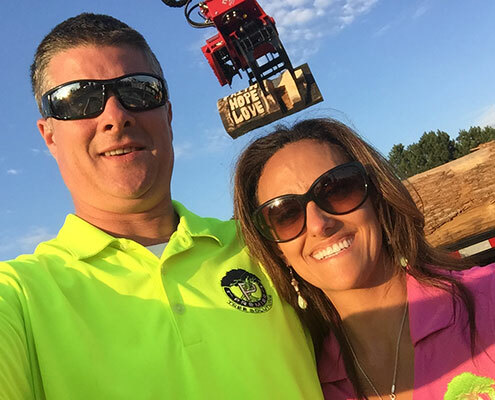 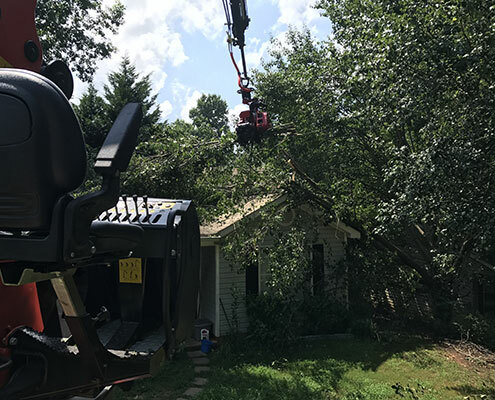 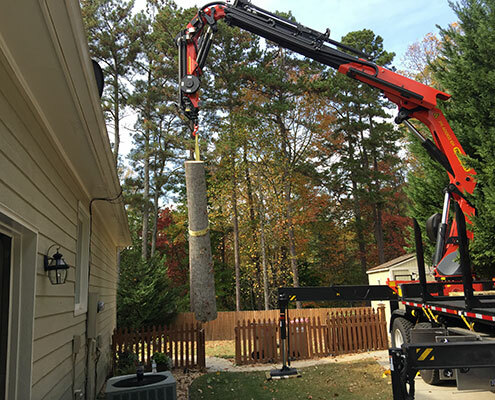 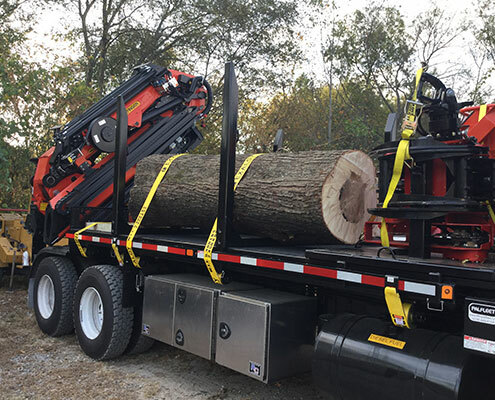 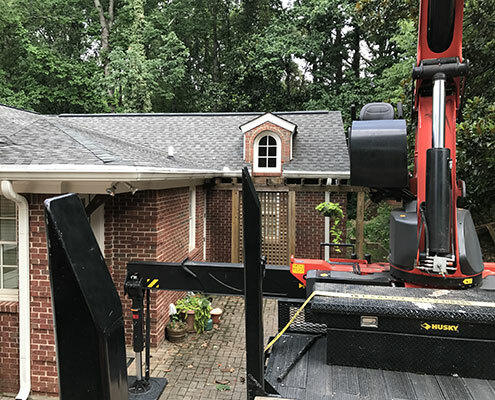 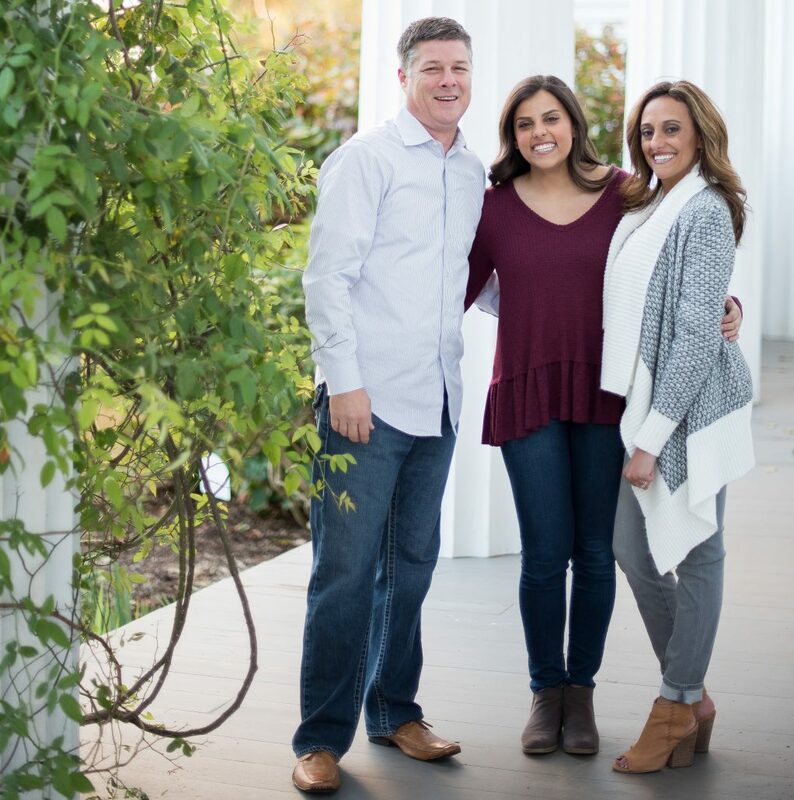 Premier Tree Solutions is the first in Georgia to have this innovative equipment! 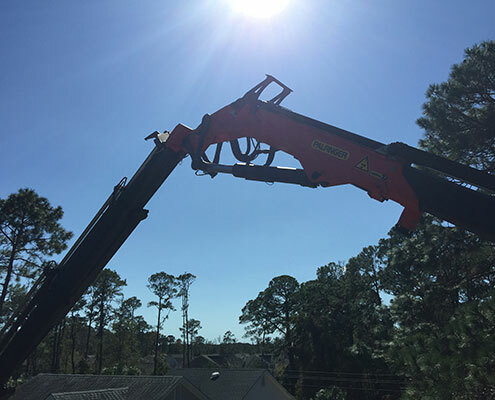 A safer solution for your property, a safer solution for us – no climber, no ropes needed. 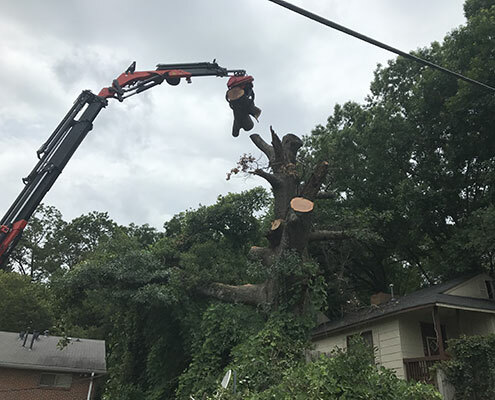 Low environmental impact — It is a no impact method for removing trees – you’ll never know we were even there. 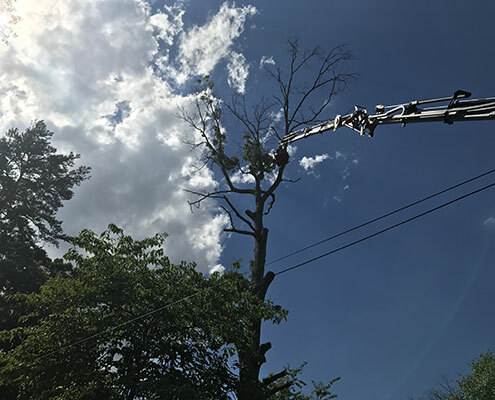 As long the tree can be accessed, it can be removed with this piece of equipment – but we need to assess every job to match its capability. 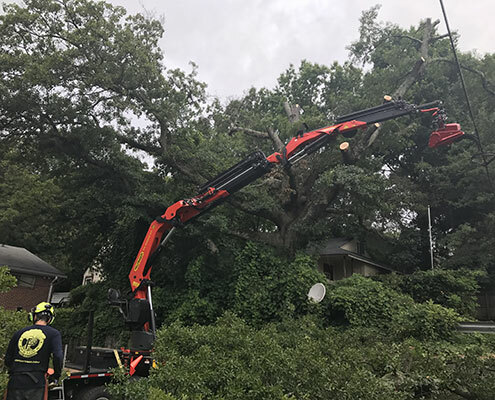 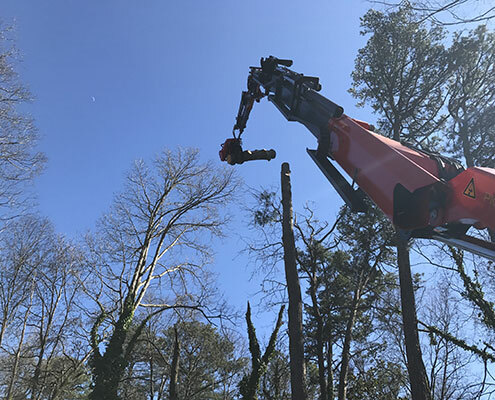 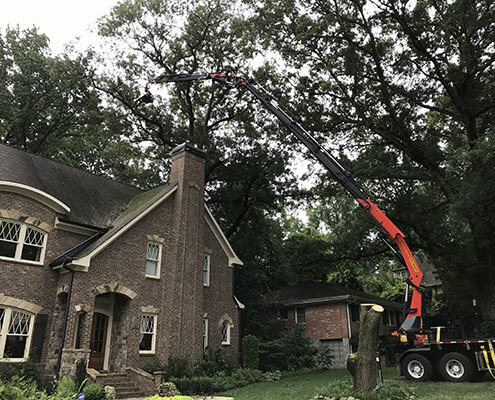 This innovation will change the way tree work is done in Atlanta. 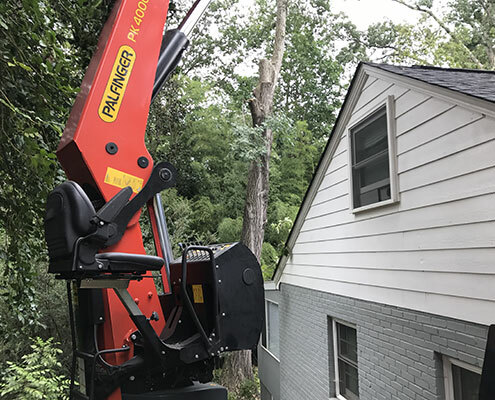 Put JAWS to Work for You – It’ll Take Care of Your Pine in the Rear! 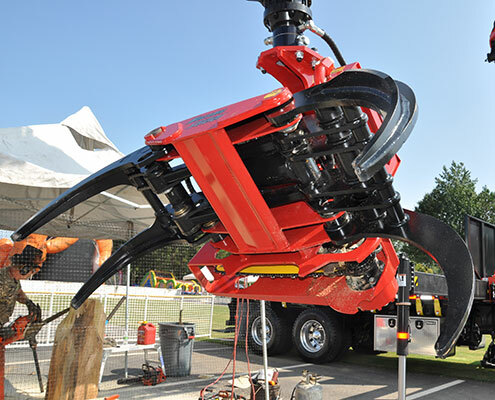 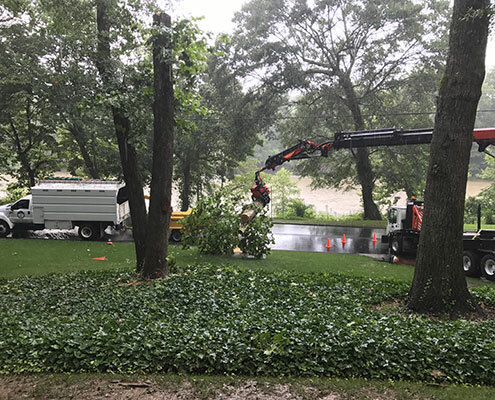 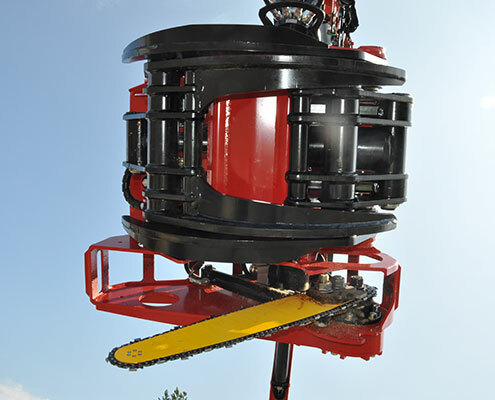 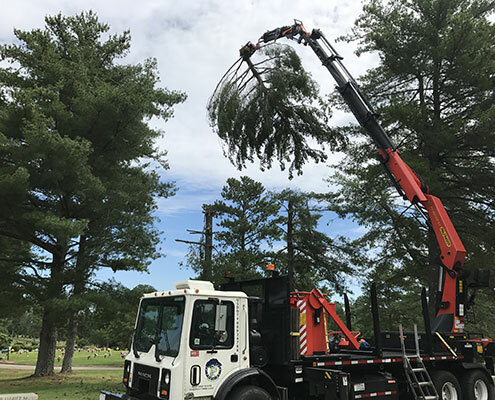 Read more about this revolutionary tree-removing equipment!